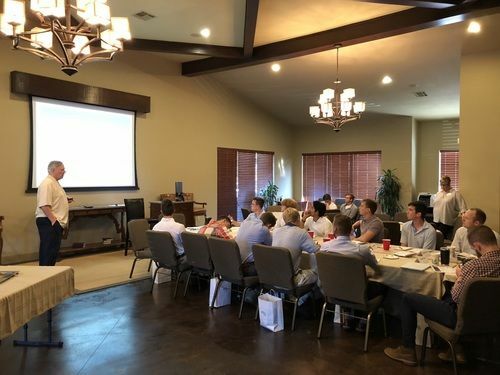 Last week we had the privilege of hosting the men from Beta Upsilon Chi (BYX), commonly known as Brothers Under Christ. 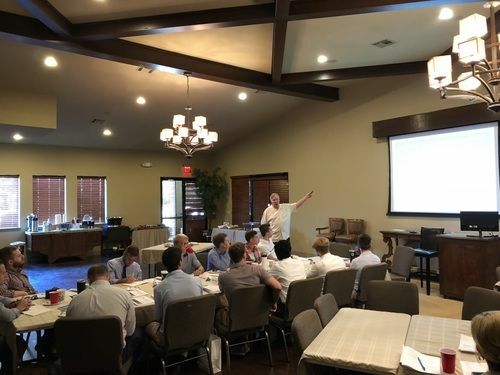 They are the largest Christian fraternity in the nation, with chapters spread across the country. 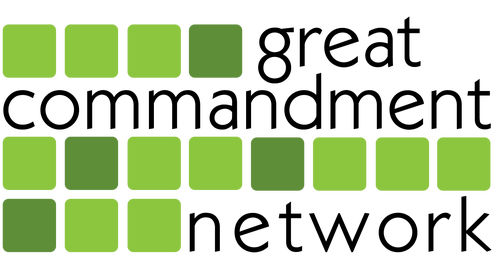 Each year, they host an annual leadership retreat called Cor. They selected 30 of their best leaders from university campuses across the country to participate in an intensive leadership development retreat. 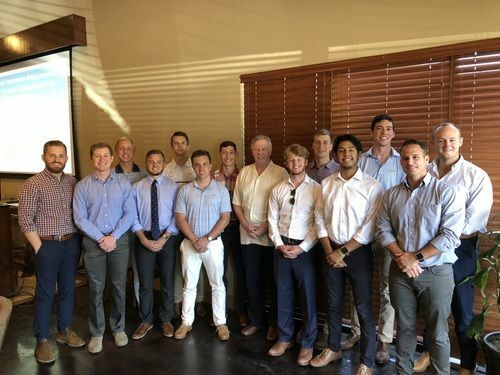 One of the goals of Cor is to expose young leaders to older alumni and friends of BYX, in order to give them opportunities to connect with men who embody Kingdom leadership across various spheres of society and throughout different stages of life. As a part of their leadership retreat, they spent one day with the Great Commandment Network team learning about leadership principles from Relational Leadership, gaining better understanding of how Jesus led his life and ministry. They also explored ideas like living a life with leaving a legacy in mind; how to be a giving-first leader; and developing their own life purpose statement. "The guys were blown away by their time with David Ferguson and the GCN team. From the moment they walked in and received their gift bags, to the amazing content that was shared throughout our session, to the fascinating Q&A time where David’s answers and wisdom were evident and inspiring, the guys felt they were in the presence of a man and team that walk with God. One of the greatest takeaways for the guys was hearing and seeing how successful business models can fund global ministry. The tent-making and giving-first core values stuck with our guys. They were both encouraged and challenged in deep ways to invest their gifts and their lives well for the Kingdom.  To believe that God can multiply the fish and loaves in their lives in the same way that he has for the GCN ministry efforts." We’re so thankful for the young men God is raising up to be faithful, Kingdom-minded ambassadors to their local campuses and ultimately to the ends of the earth! 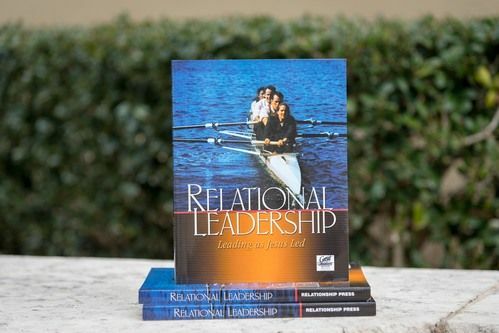 Get a copy of Relational Leadership here! Thanks for posting this. I am making in roads at Willamette University. I wonder if my contact person there is involved with your group. I recently made contact with him and we are working on the annual event near founders day at Willamette University where a few years ago they changed the name to Willamette Days instead of Founders Day to take the eyes off of Jason Lee the founder.